With Proposify, we can close a deal today and get paid. 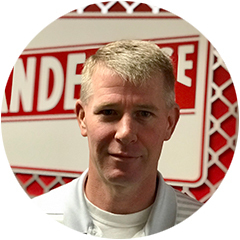 Mark Dunn, Bid Manager at Rio Grande Fence Co.
Rio Grande Fence Co. is a commercial fence company located in Nashville, Tennessee. 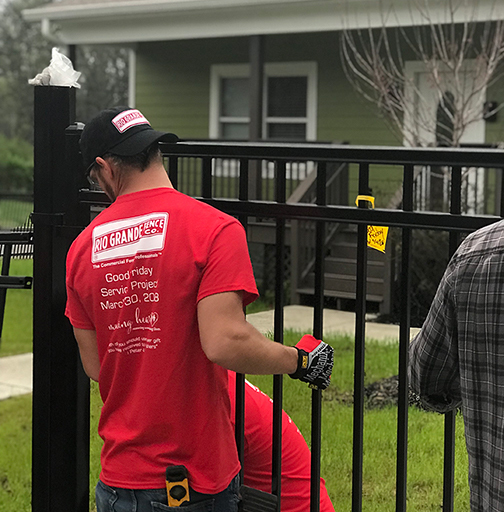 Owned and operated by Michael and Derek Smith, they specialize in providing fencing services to general contractors, business owners, and government agencies. 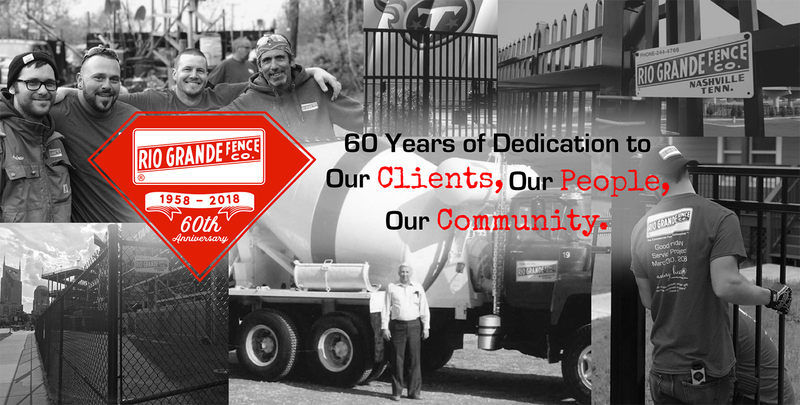 Since their founding in 1958, Rio Grande has focused on delivering a white-glove level of service that leaves every client feeling secure and highly valued. However, as their client list grew, so did the time it took to send out a proposal. Bid Manager, Mark Dunn, knew they needed a better way to streamline their proposal process so they could get back to focusing on their clients and closing more deals. Before their introduction to Proposify, Rio Grande was using a combination of Excel and Word files to create proposals for each of their clients. Proposify was the ideal solution for housing all of their client information and expediting what could potentially be up to 18 bids for an individual company. Proposify’s ability to make worry-free edits on an existing proposal, coupled with the accessibility of client information, has saved the day and won business for Rio Grande on more than one occasion. Having their client's essential information at their fingertips wasn’t the only benefit that appealed to Rio Grande. Proposify’s digital signatures and Stripe integration allow their clients the ability to pay on the go, which helps Rio Grande close deals quickly and gain more business. Because of this, Proposify has become a crucial member of the Rio Grande team. Within their head office, every employee, from COO to administration, uses Proposify on a daily basis. Rio Grande’s streamlined proposal process and increased close rates have left them feeling secure in their choice to sign up with Proposify.